Did you know that bubbles can clean water? Specifically, dissolved air flotation (DAF) and ultrasound are two methods of making water safer with bubbles. DAF can be used to replace sedimentation in municipal drinking water treatment. Large particles are typically settled out using gravity, but with DAF, bubbles are produced by an oxygen tank pumping air into the bottom of a basin and small particles attach to the sides of the bubbles. The bubbles rise to the top of the basin and the particles are swept off the surface of the water by a skimmer. 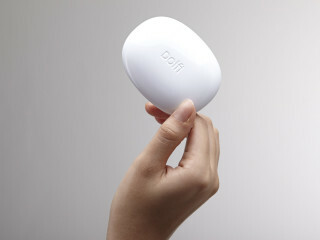 Dolfi ultrasonic device, photo from Indiegogo. For my friend James, running water is a soothing noise. For me, gushing water is the definition of aggravation. I can’t help but think of all the other uses for clean water besides going down the drain, while someone brushes their teeth in the mirror. But all this talk about water brings back a memory. Aquamarine movie gif from Blingee. In the early 1900s, Onondaga Lake had a lot to offer. There was entertainment, like rowing, canoeing, strolling, swimming, fishing, and even amusement rides. Now some call it “The Most Polluted Lake in America”. Detrimental chemical dumping took place in Onondaga Lake from the 1920s to the 1990’s primarily by a company called Allied Chemical, later renamed Honeywell. 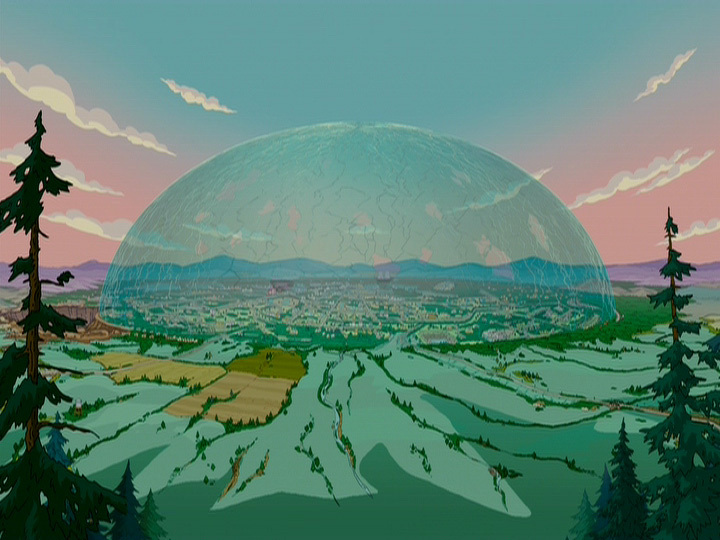 The glass dome from The Simpsons Movie. Photo from Bustle. Kataka tree image from Brahm Ayurved. Kataka Seed. What is it? It comes from the Clearing Nut Tree and is sometimes used in India as a coagulant. What does that all mean? Coagulation can be compared to ion solvation in water. Essentially, the coagulant will bond to the suspended particles in the water that cause it to be muddy, and settle out the particles at the bottom of the water, allowing the clean water to be taken from the top. There’s a lot of existing research on this because the method of using crushed Kataka seeds to line water pots and other containers has been around since the dawn of written text. Here is a link on more reading. Lobster photo from Florida Weekly. While this post will have more to do with wildlife than water treatment, it is a topic relevant to the environment and therefore is significant in environmental consciousness. Recently, while traveling to Maine I learned about the history of the waterfront. Native Americans and settlers lived along the Piscataqua river waterfront that serves as a harbor to the Atlantic Ocean. It later became an important location in defending the US from submarine attacks.